The President of the Personal Data Protection Office (UODO) has imposed its first fine under the General Data Protection Regulation for around €220 000 for the failure to inform data subjects of the data they were holding, the source of their data, the purpose and the period of the planned data processing, as well as the data subjects’ rights under the GDPR. 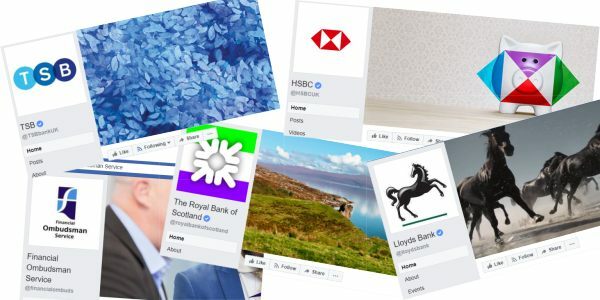 Facebook – What are DPOs going to do about it? Facebook’s latest data breach creates more problems for DPOs. Should you be using public social media as part of your marketing or customer support strategy? DPOs – Don’t forget the California Consumer Privacy Act! Facebook Company Page – Should you even have one? Is your Facebook company page a security liability? What are your responsibilities under the General Data Protection Regulation (GDPR)? Can you have a Facebook company page and be GDPR compliant? 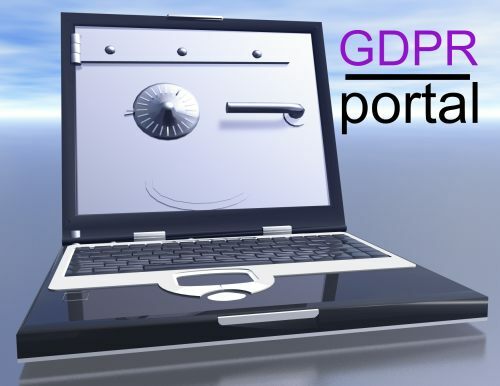 GDPR – the Quick Way to Check Compliance! Practical security steps you can take to make sure the data you are holding is safe and you are complying with the GDPR. 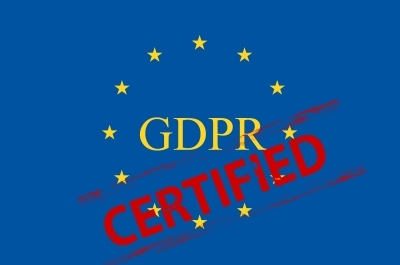 GDPR Certification – worth the effort? Should your organisation consider GDPR certification? There may be some key advantages for early adopters.